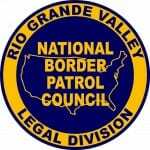 The National Border Patrol Council Legal Division retains and employs 7 Attorneys, 2 Paralegals and a Legal Services Plan (LSP) Case Coordinator. NBPC Attorney Rodney Sipes works out of the NBPC Legal Division Office in Edinburg, Texas. All of our attorneys are experienced litigators, most of whom serve as panel attorneys for the Peace Officers Research Association of California Legal Defense Fund (PORAC LDF). 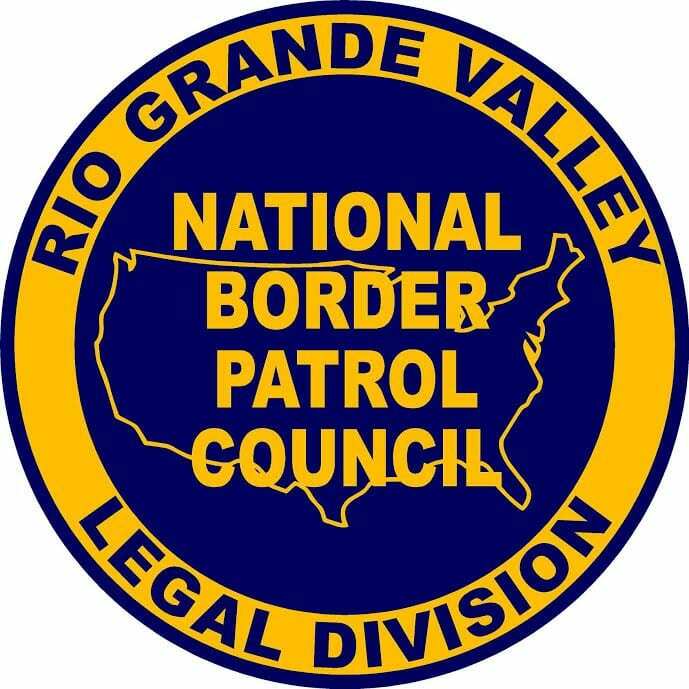 They are well versed in understanding the challenges unique to representing federal employees, specifically law enforcement officers, in both administrative and criminal matters. NBPC Attorneys represent the Union and its members in administrative matters before independent Arbitrators, the Merit Systems Protection Board (MSPB), the Equal Employment Opportunity Commission (EEOC) and the Federal Labor Relations Authority. They also provide legal counsel and representation to our members in criminal matters for acts or omissions within the course and scope of their employment before local, state and federal investigative agencies. Through litigation and successful negotiations, NBPC Attorneys have secured over $800,000 dollars in attorneys fees from the agency, and they’ve recovered millions of dollars in backpay for our members for personnel actions taken by the agency against our members that were later deemed to be unjustified or unwarranted. Union members enjoy the benefit of the PORAC LDF, which provides for full representation by a highly knowledgeable and experienced criminal attorney from the first indication of potential criminal exposure arising from an act committed within the scope of employment (e.g. shooting, custody death, use of force resulting in serious physical injury, violation of civil rights). In civil matters, members enjoy representation by an experienced civil attorney when they are sued for an act within the scope of employment, but the agency refuses to defend the member. When the agency agrees to defend the member, but fails to fully indemnify that member, the LDF will provide an experienced attorney to monitor the case.